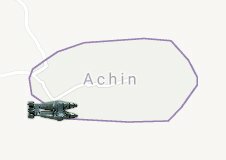 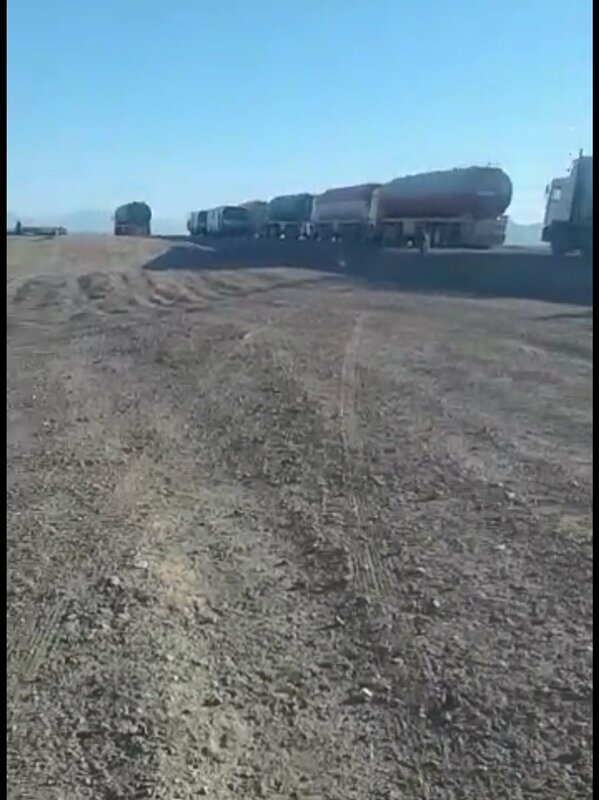 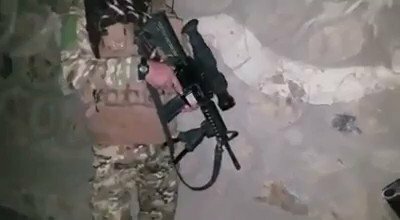 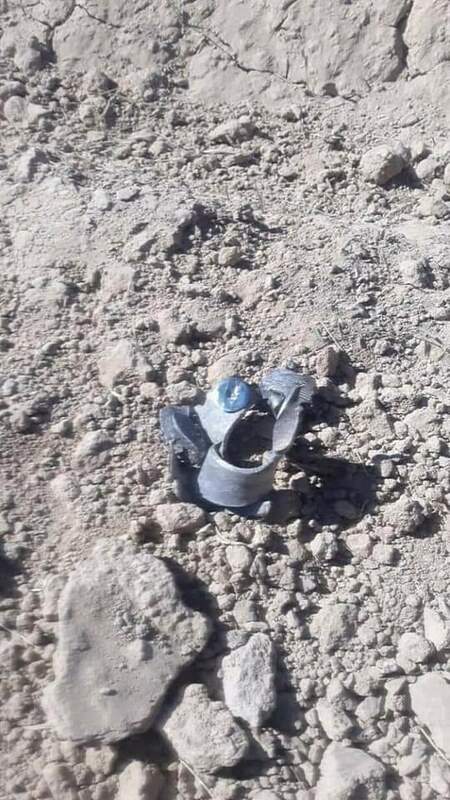 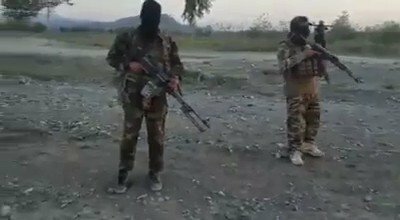 Taliban claimed Large enemy base in Chishma Sher area of Baghlan capital Puli Khumri overrun this morning, multiple soldiers killed/wounded, sizable amount weapons/equipment seized. 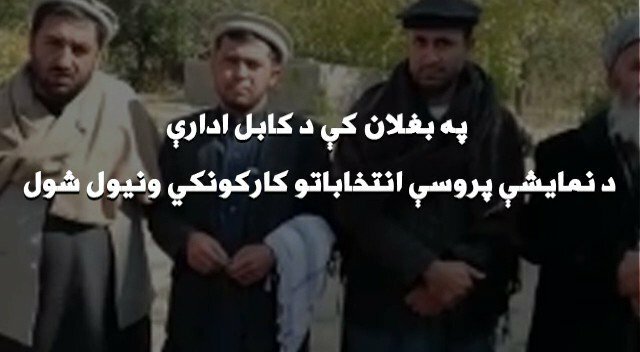 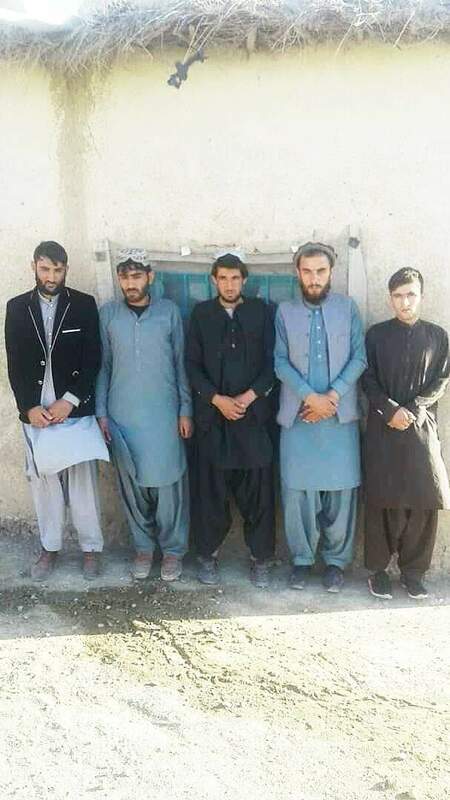 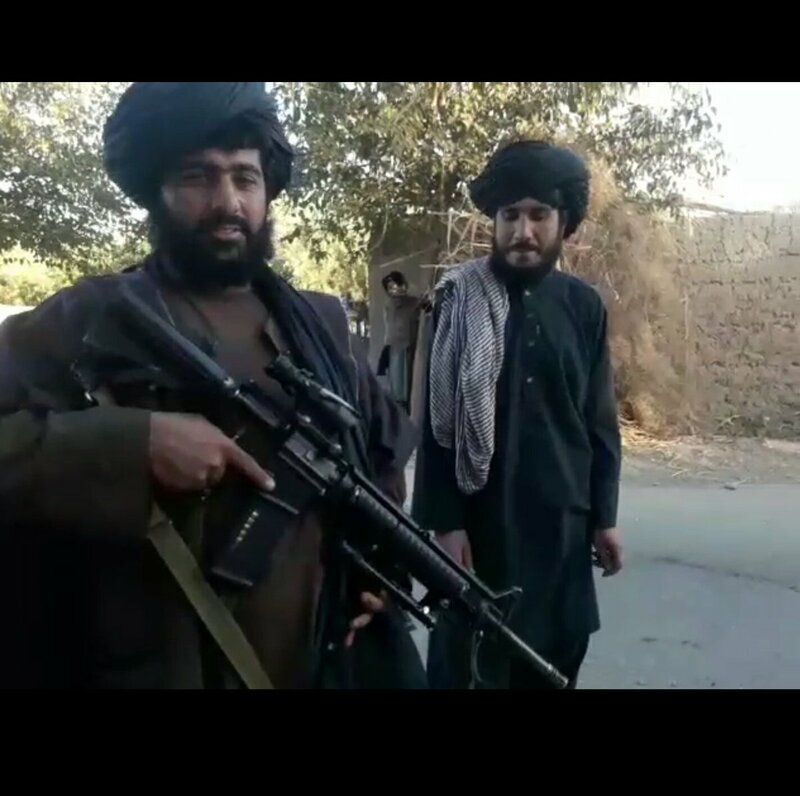 Taliban claimed 3 CPs overrun last night in Imam Sahib district Kunduz, 11 police killed, 13 including 2 commander (Amir Shah and Rozi) wounded, sizable amount weapons/equipment seized. 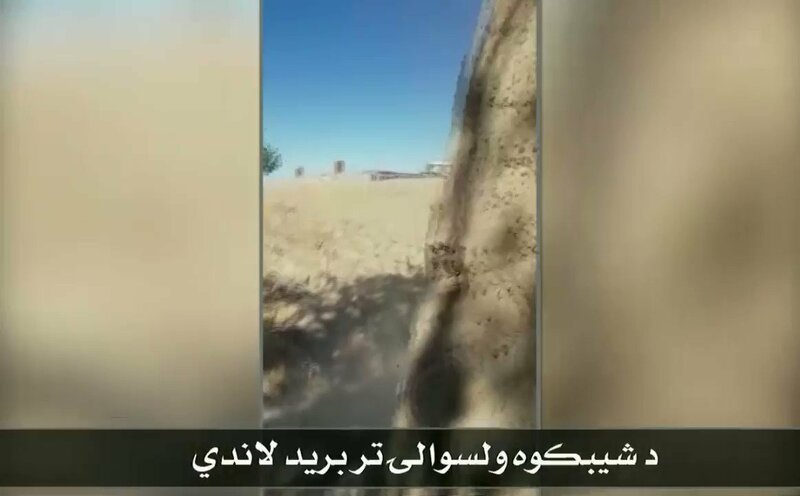 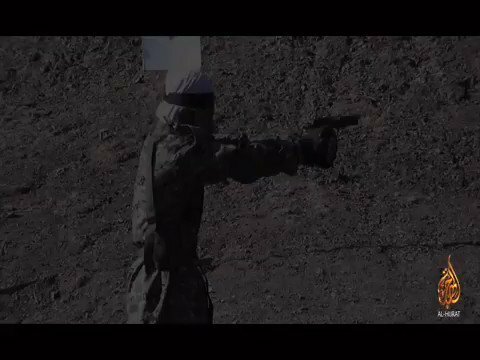 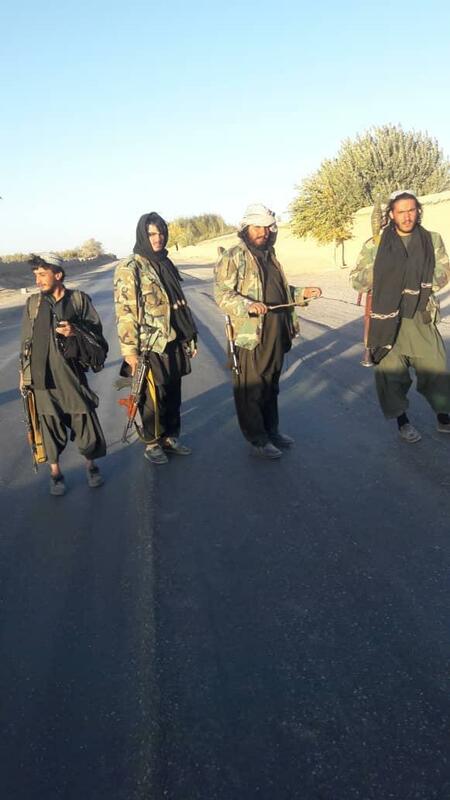 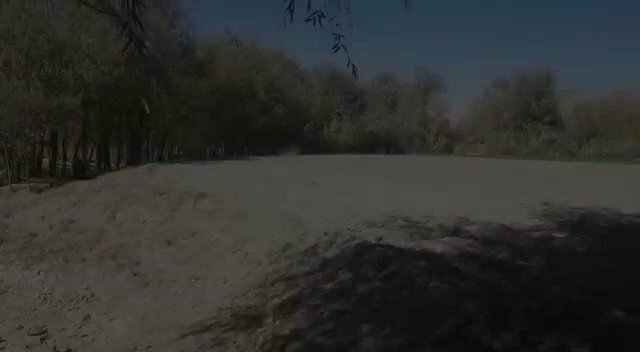 Taliban advancing and have reaching Kamersari area of district center. 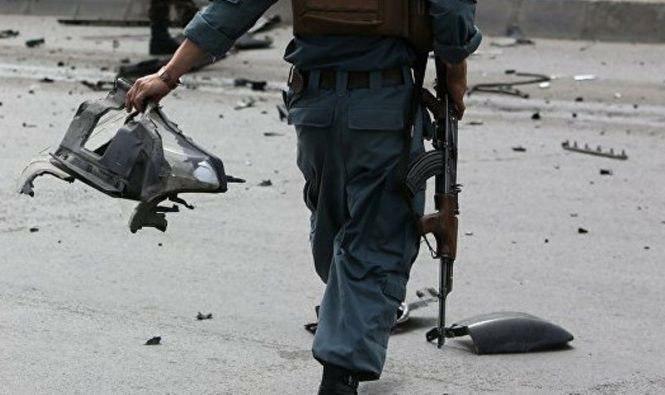 1 militant killed, 4 injured. 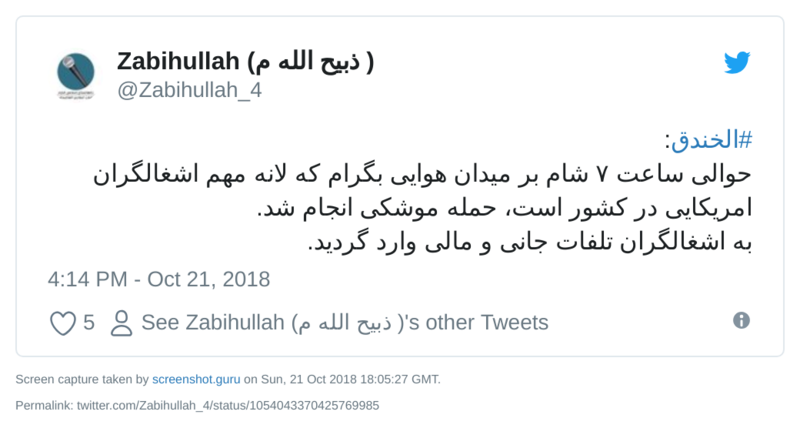 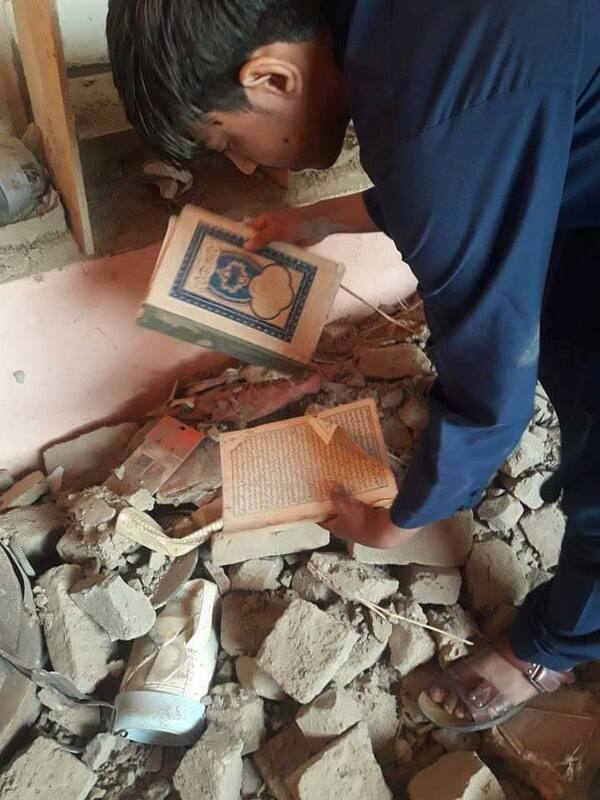 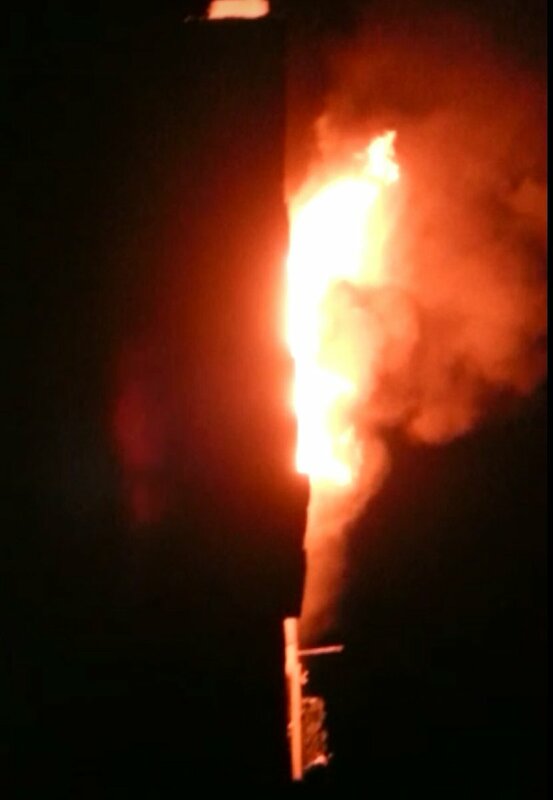 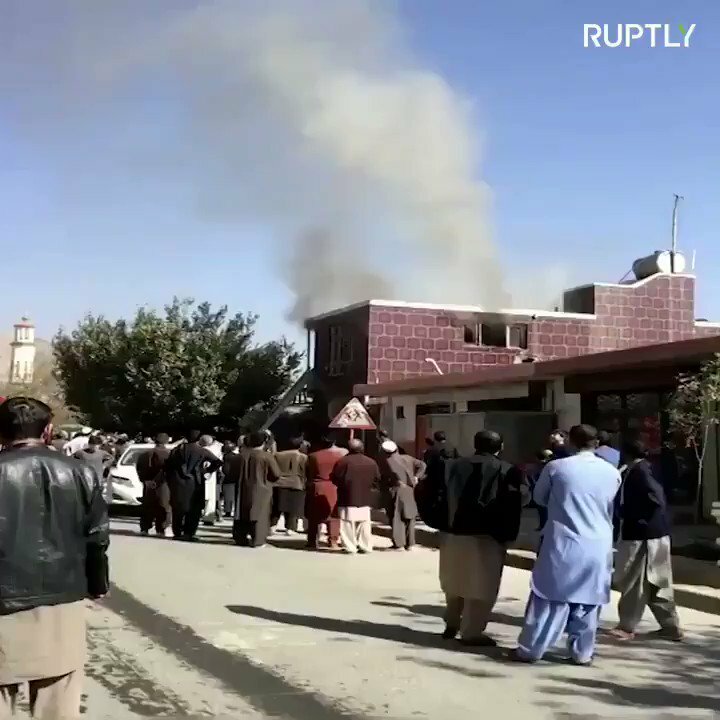 Taliban claimed Old police HQ inside Kunduz city attacked with heavy weapons, 15 police killed/wounded. 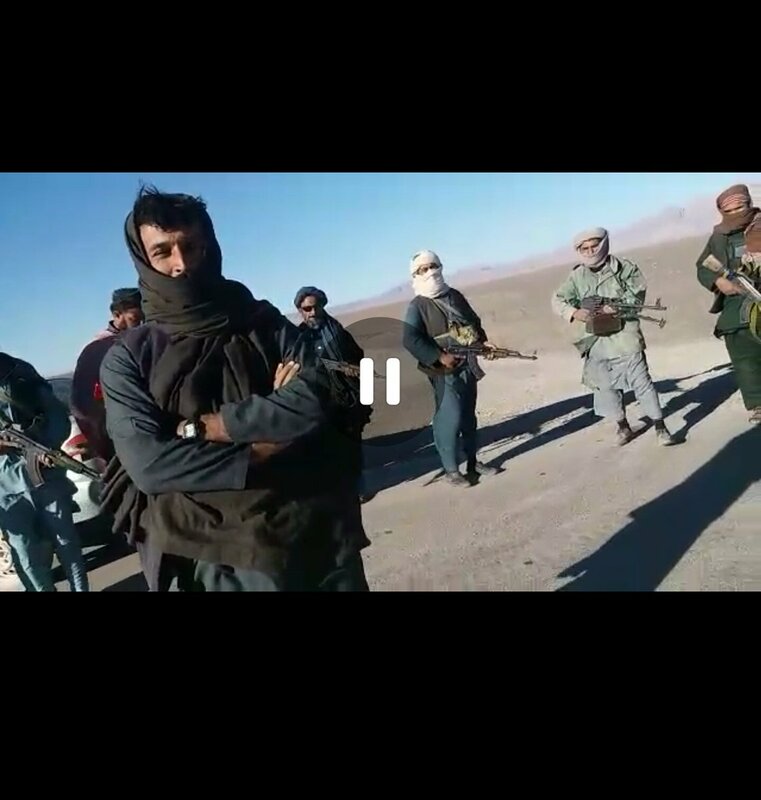 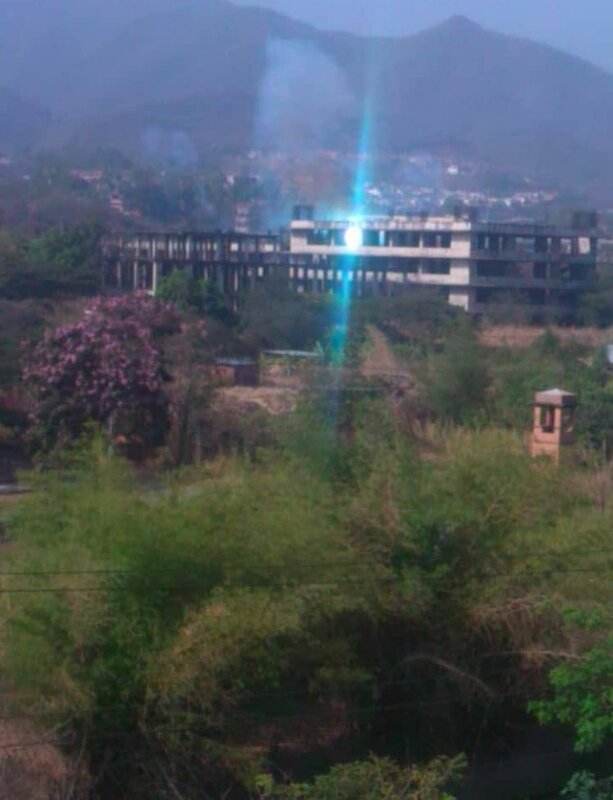 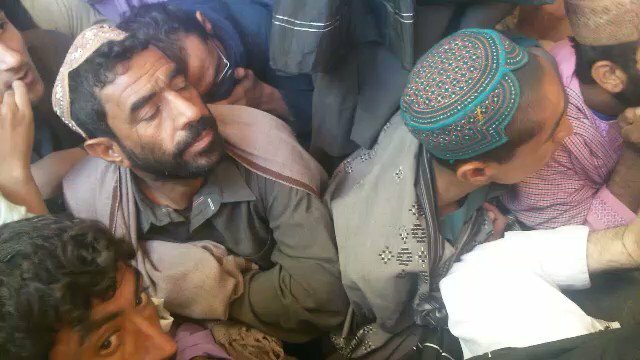 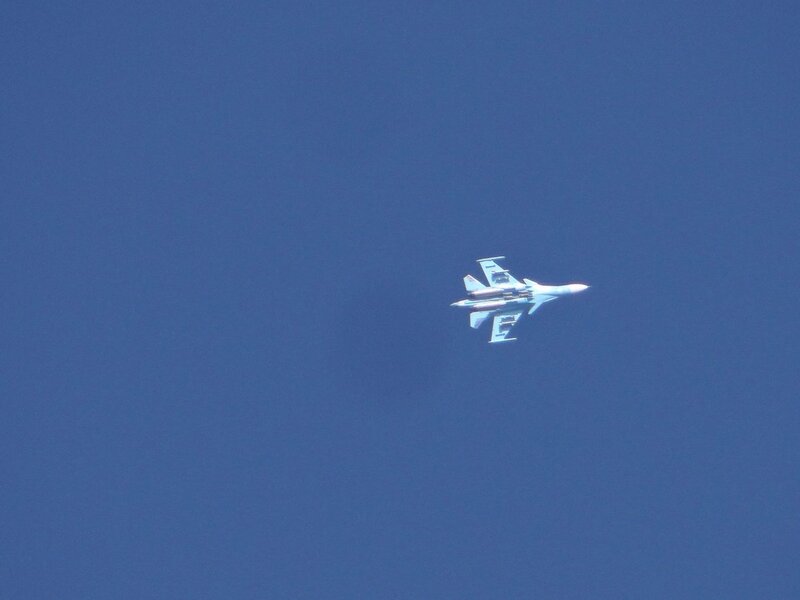 Commandos also engaged in Spin Zarchaman area, multiple casualties inflicted. 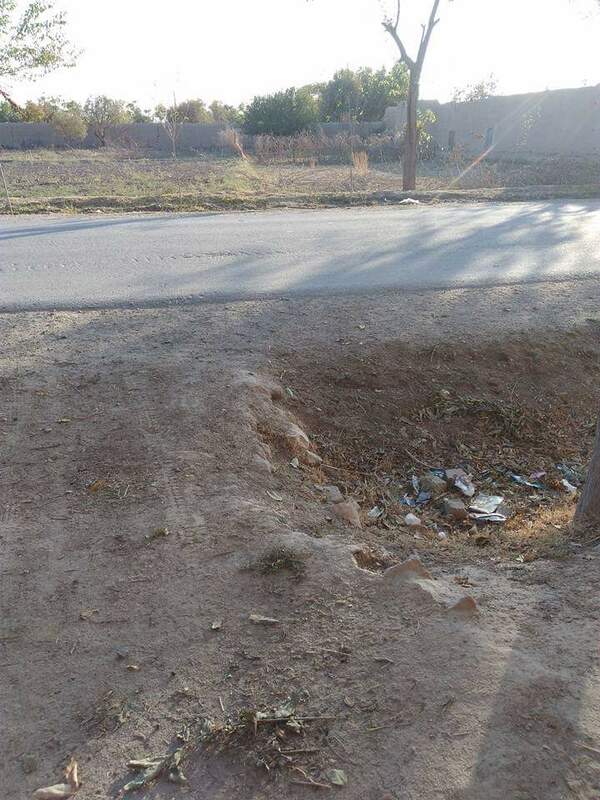 Kunduz : Heavy Clashes Started between Taliban and ANSF in Zarkhared Area of Kunduz City. 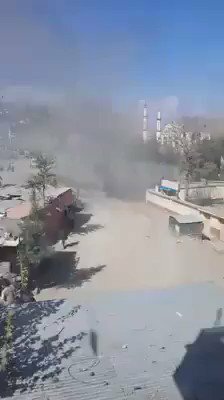 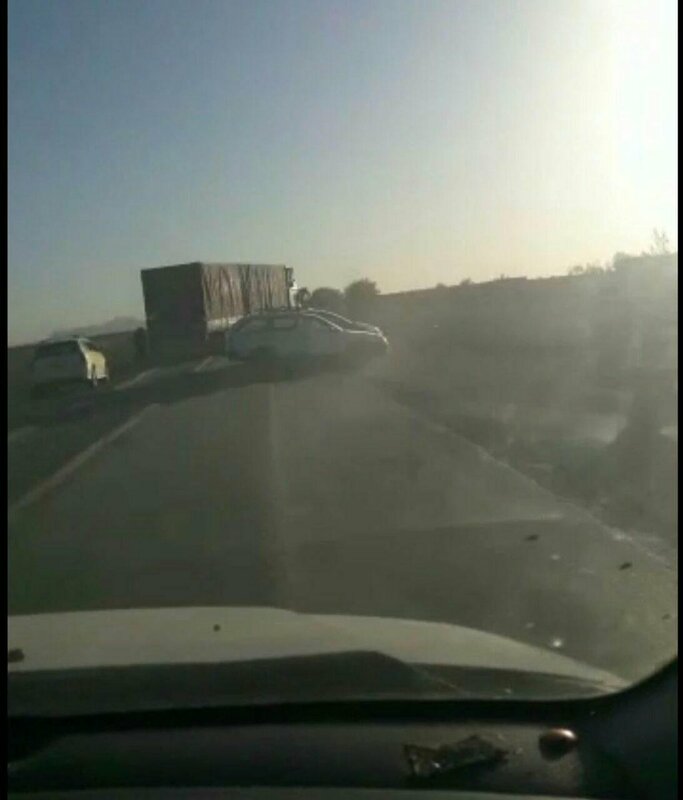 Clashes in Imam Saheb District already ongoing . 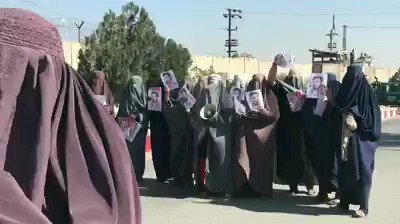 Video: Women protests in Kandahar city, want justice for Gen. Abdul Raziq the police chief of Kandahar. 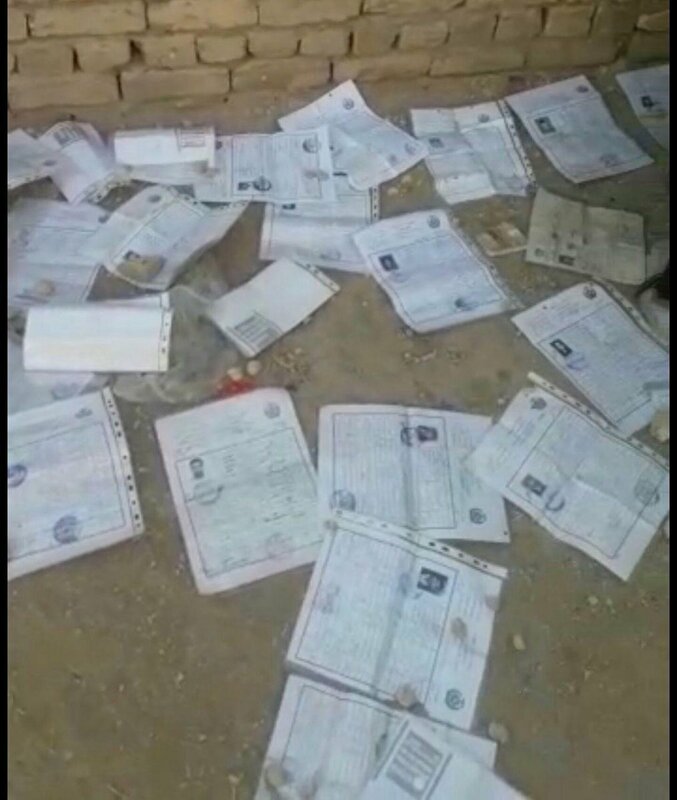 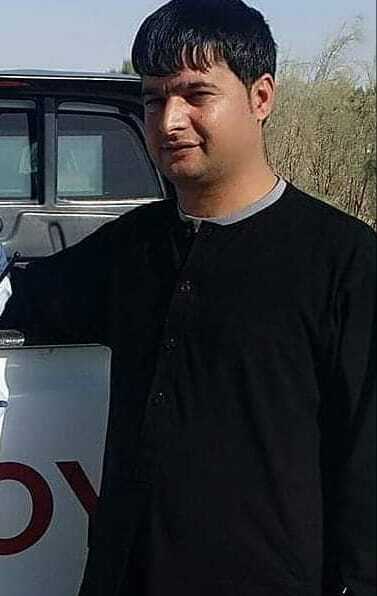 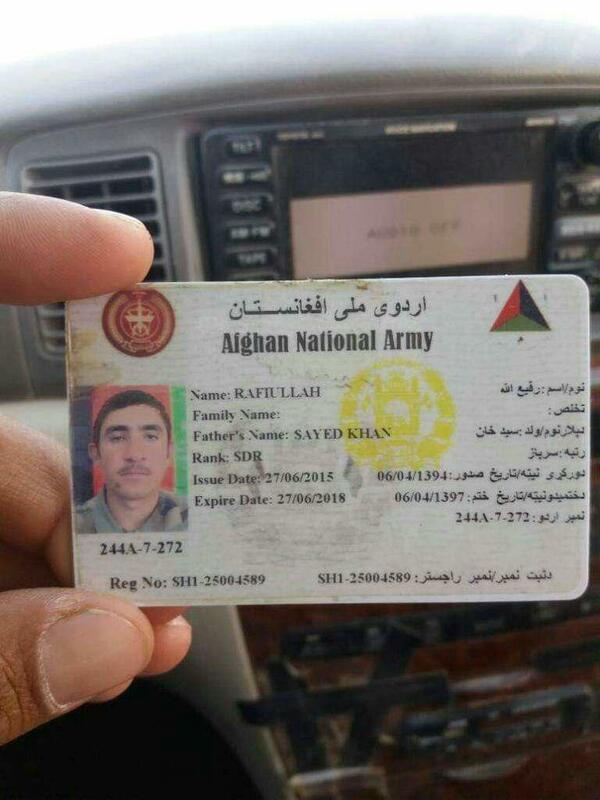 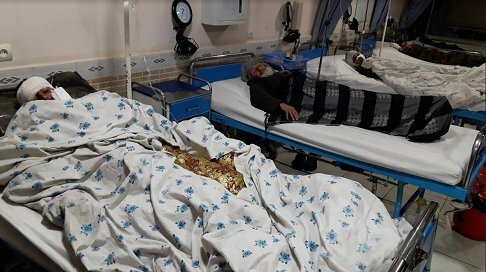 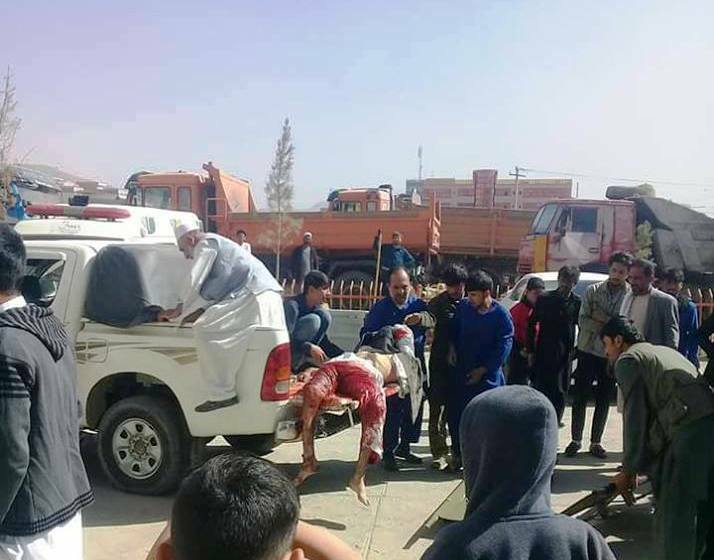 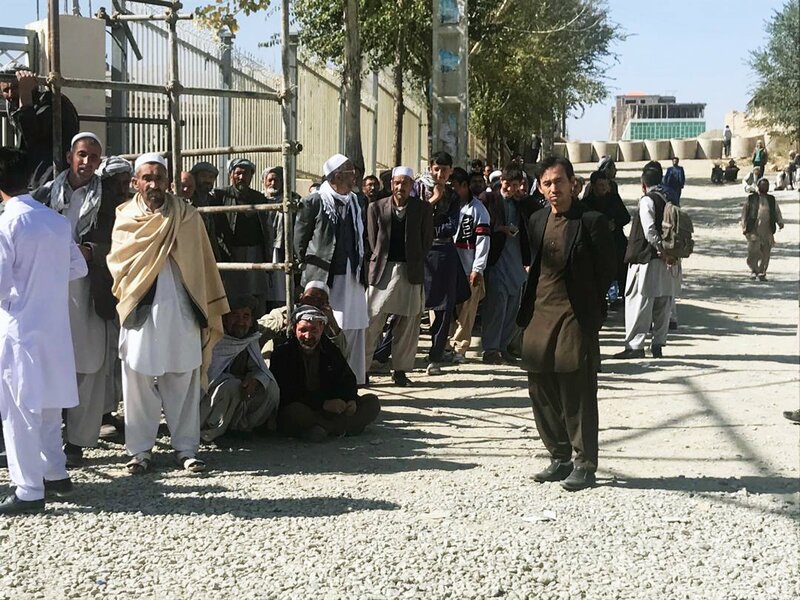 "His killer should be punished,"
IECC spokesman says a number of biometric devices are not working at some centers in Kabul and in other provinces, including a center in the west of Kabul. 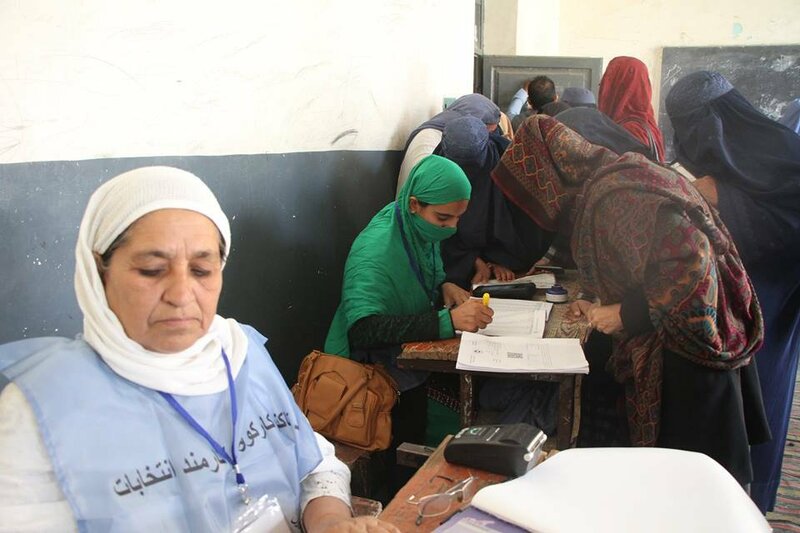 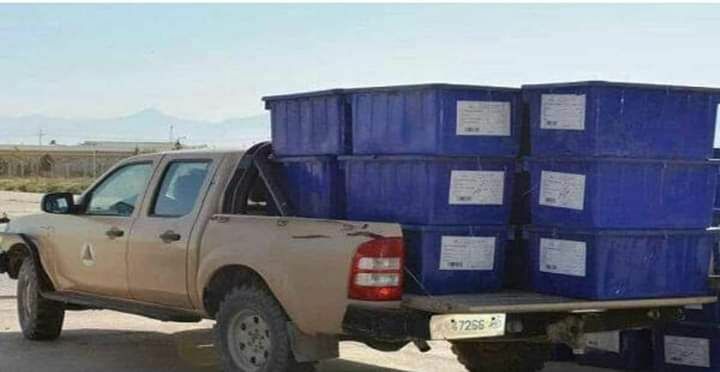 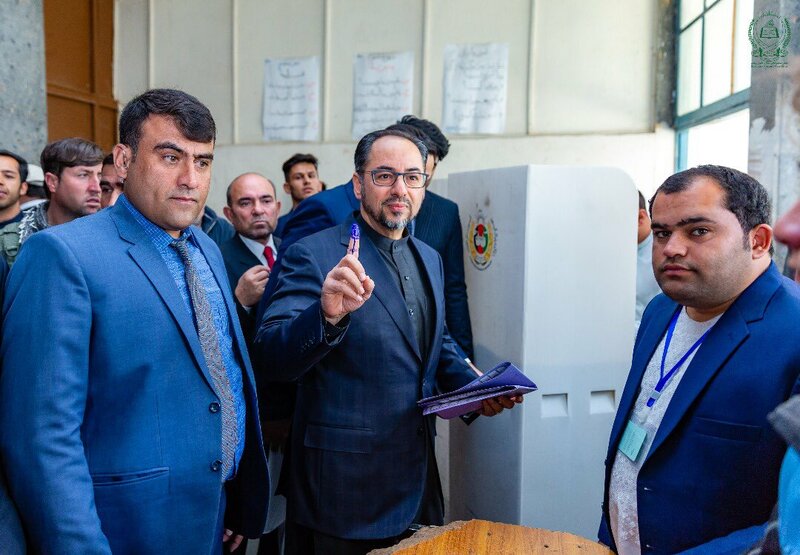 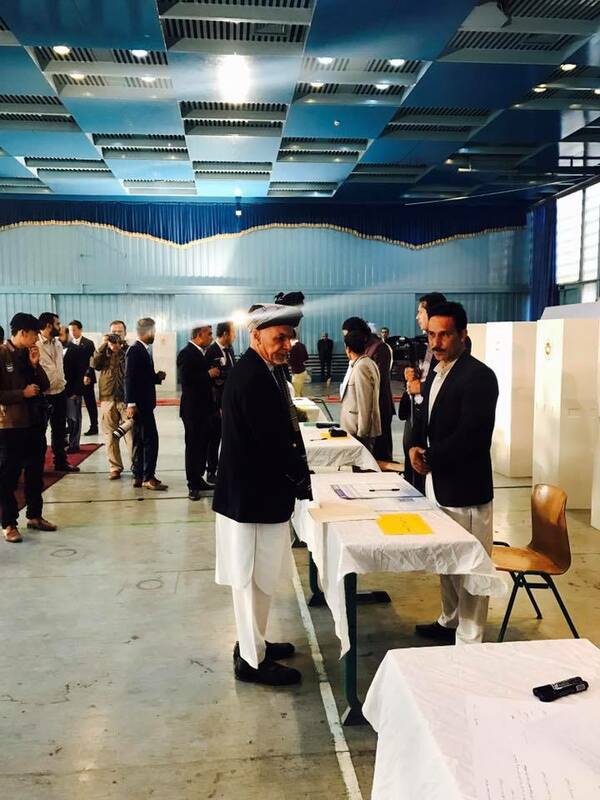 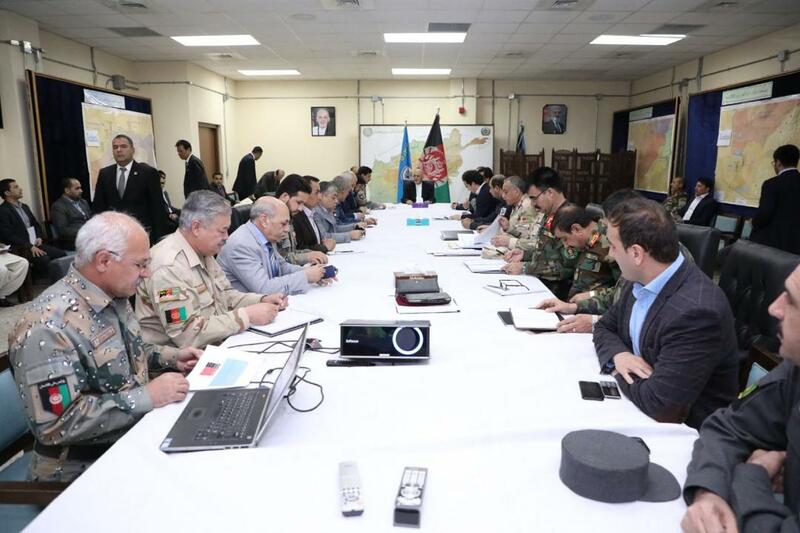 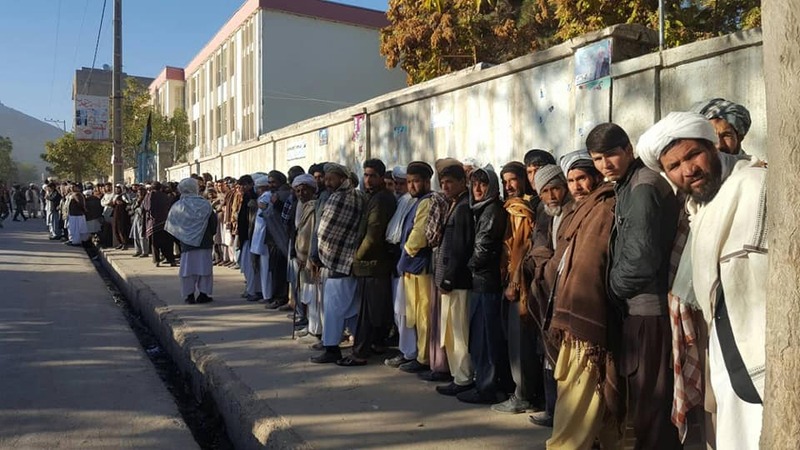 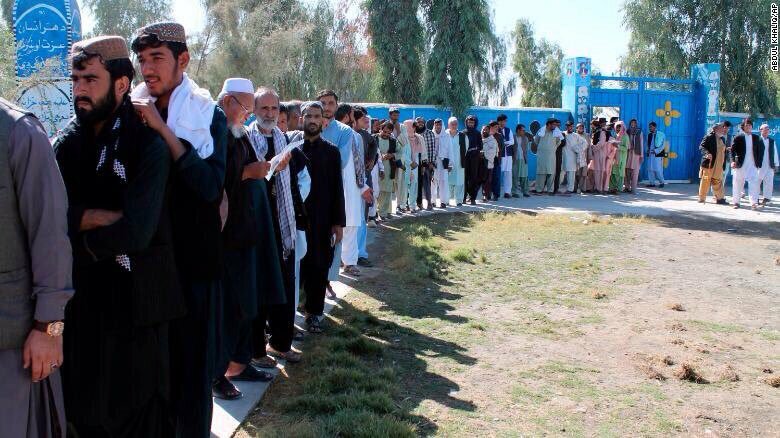 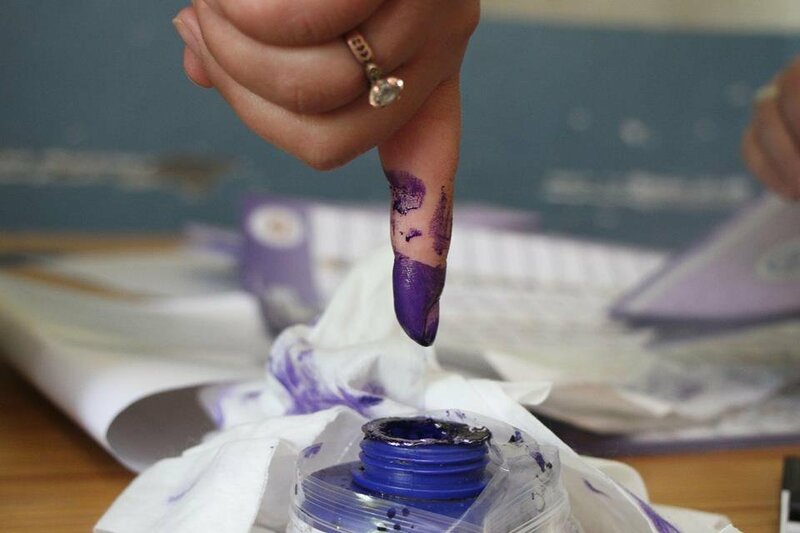 According to the Independent Election Commission, 45 centers will be opened in Kabul today - which were remained closed due to technical and security problems on the first day of elections.